The Fourth Doctor and Sontaran Major Styre retro style action figures. 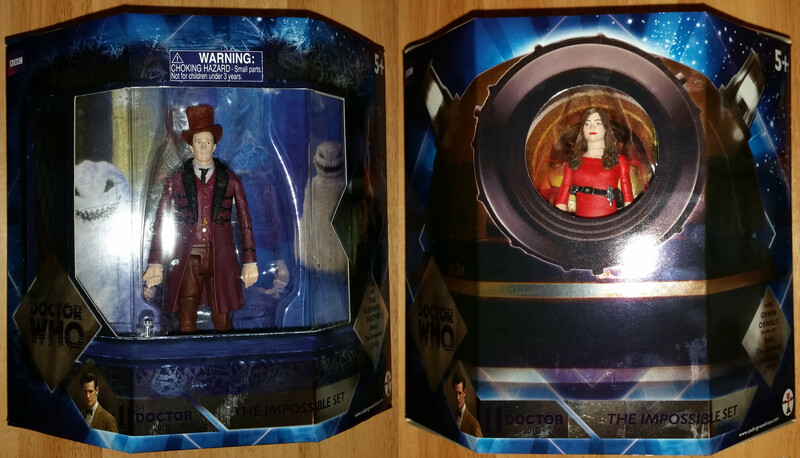 A TARDIS playset for the retro-style figures, with a bonus K-9 figure! 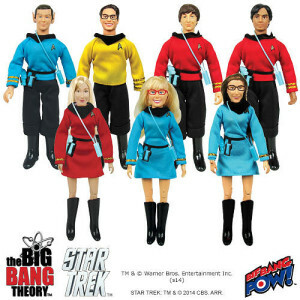 Speaking of K-9, a Rose Tyler action figure has also arrived, and she comes with K-9 as well, in the 5-inch scale. And don’t forget about the Tenth Doctor! Guardians of the Galaxy: Relive the fun of the hit Summer Blockbuster with these action figures. Captain America: Defend freedom with Cap and Black Widow from the Winter Soldier! 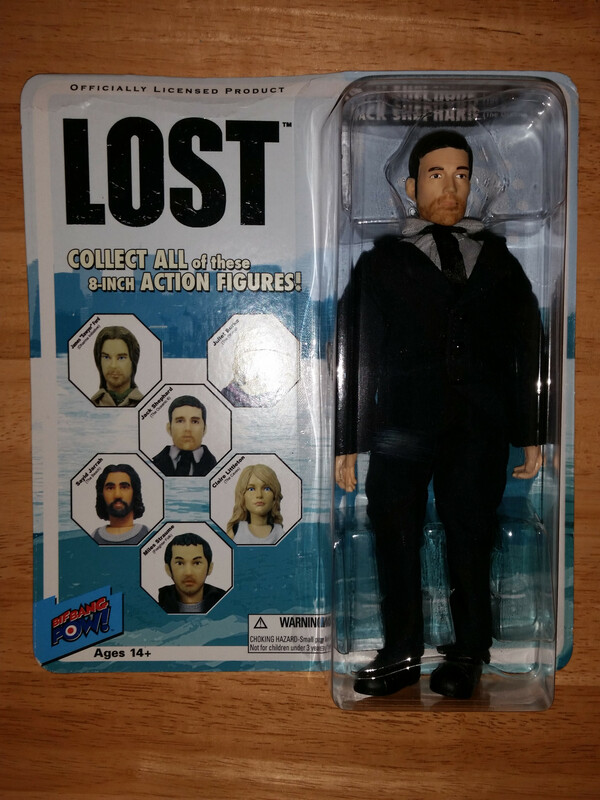 “Lost” action figures: These retro Mego-style figures from Bif Bang Pow are a fun way to get lost on a tropical island of your own. “Alien” retro-style action figures, made in the same style as the Kenner figures from the 1970s and 80s, these are the ones that kicked off Funko/Super7’s line of vintage-style figures. And more! Take a look around and see what else has been coming in. I’ll try to be better about giving updates on a more regular basis as new cool stuff comes in. Funko’s new vintage style ReAction figures have started arriving. 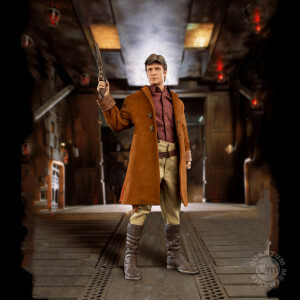 The Rocketeer came out earlier this summer, and now we’re seeing Firefly, Back to the Future, and Escape from New York figures getting delivered. Don’t miss this chance to revisit what toys were like in the late 70s and early 80s! The Rocketeer jets into stock! Funko’s first retro-style 3.75-inch action figure has jetted into stock! 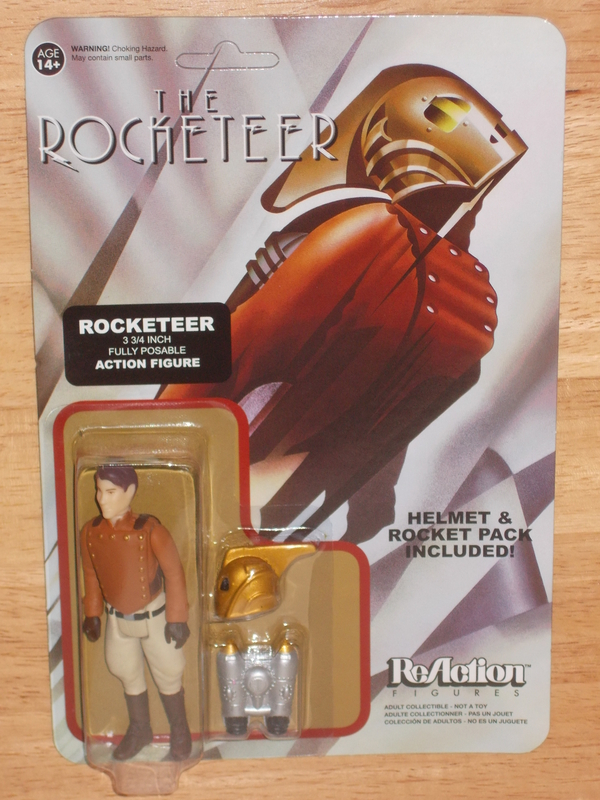 The Rocketeer, taken from the 1991 Disney movie of the same name, is now available and he looks pretty darn cool. This style brings back some really fond memories from my childhood, both with action figures and with movies. I can remember going to see “The Rocketeer” in the theater at the Lancaster Mall in Salem. It was probably the first time we went to a movie on our own (Dad and our other sister may have gone to something else; I can’t remember now), and we sat in the front row. It was a fun ride of a movie, and now I feel like I may need to pull out the DVD and watch it again. 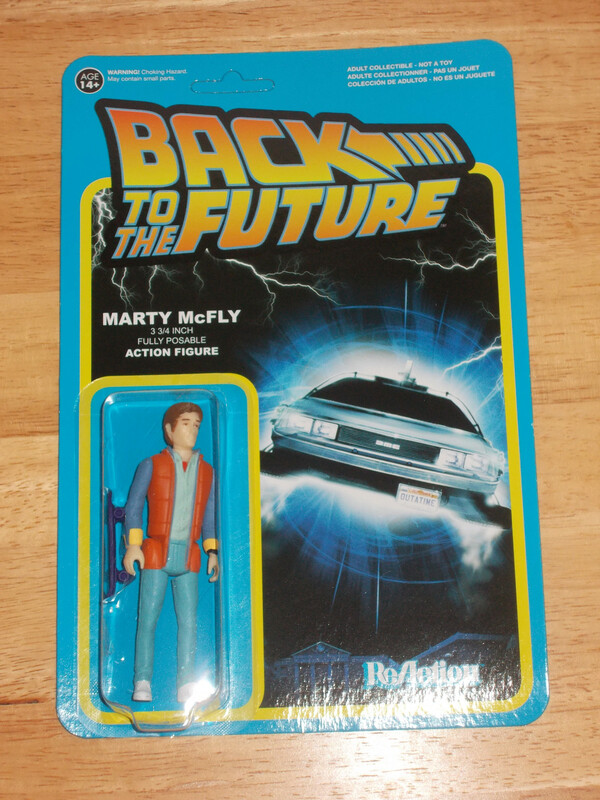 This is also the kind of toy I grew up with (even though there is a disclaimer on this figure’s package that this is “an adult collectible, not a toy”), and the nostalgia factor there is pretty high. All in all, this is a pretty cool line, and I’m looking forward to other figures Funko has coming, especially the Firefly, Goonies, Back to the Future, and Universal Monsters lines. 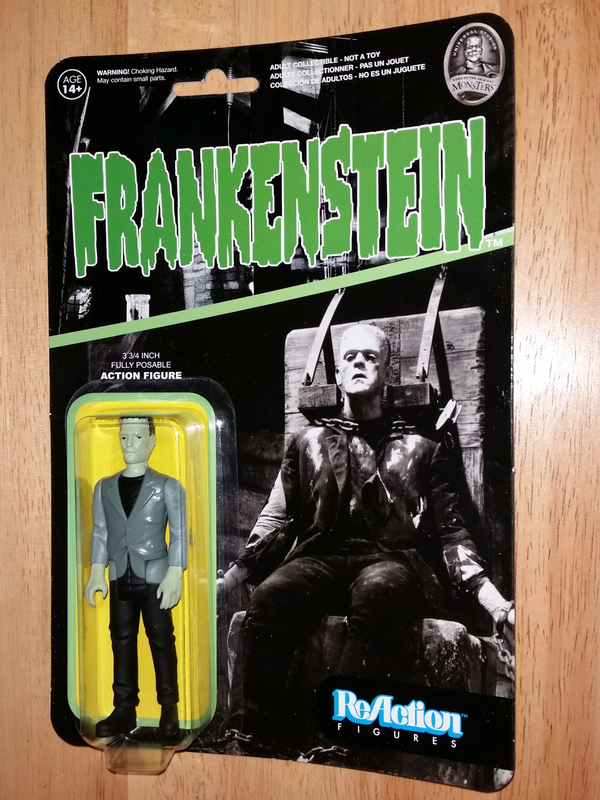 The Monster figures in particular are very similar to the Remco monster figures I had as a kid.